Lois Ann Rose (Coy) 92, died March 24, 2019. Born and raised in Cuyahoga Falls, she graduated from Cuyahoga Falls High School, attended Hiram College, and then worked in the laboratory at Akron Children’s Hospital. She and her husband, Stanley, lived in various locations across the country before returning to the greater Akron area. Lois was a member of St. Paul’s Episcopal Church in Akron, and for many years was a member of St. Michael’s and All Angels in Sanibel Island, Florida. She enjoyed playing bridge, bowling, and golfing. 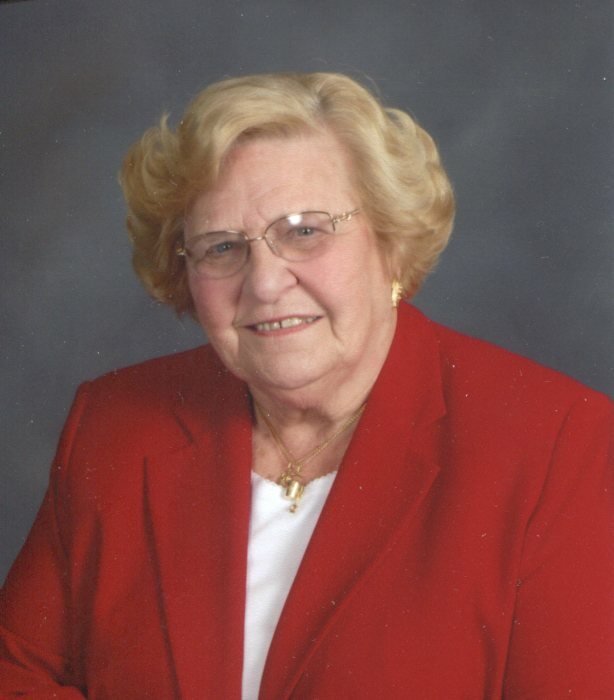 She had been active in the Junior Women’s Civic Club, continued as a senior member of her local chapter of Daughters of the American Revolution, a supporter of Keep Akron Beautiful, and past board member of Akron Woman’s City Club for several years. She was preceded in death by her husband of nearly seventy years, Stanley; and is survived by her children, Ronald C. (Monika), Barbara (Robert) Hill and Douglas Kyle (Cynthia); grandchildren, Meghan, Melissa (Casey), Kelley (Daniel), Andrew, Emma, Charles, and Clara; and great-grandchildren, Natalie, Madelyn, Olivia, Nathan, and Lauren. Services in care of The Billow Funeral Homes and Crematory, 85 N. Miller Road, Akron, OH 44333. There's still time to send flowers to the Memorial Service at the St. Paul's Episcopal Church at 10:30 AM on May 3, 2019.